Florence, del Sarto, and I. Throughout 2013, the Getty community participated in a rotation-curation experiment using the Getty Iris, Twitter, and Facebook. Each week a new staff member took the helm of our social media to chat with you directly and share a passion for a specific topic—from museum education to Renaissance art to web development. Getty Voices concluded in February 2014. I’m an associate curator of drawings at the J. Paul Getty Museum. My passion is master drawings, the sketches on paper that artists make when planning a painting or as works of art in their own right, and we have a fine collection here at the Getty. We put them on display in our galleries in a constant series of rotating exhibitions so that there are always drawings on view, and we try to add to the collection when possible. One of the most exciting aspects of my job is when we initiate a major loan show that includes not only works from our own collection, but also those from other museums, in order to fully investigate a particular topic. The Florentine Renaissance master Andrea del Sarto (Italian, 1486–1530; “del Sarto” since he was the son of a tailor, sarto in Italian) has always been one of the most intriguing artists for me: absolutely core and transformational in the art of his own time, worshipped by artists later in the 16th century, and hugely influential for 19th-century figures such as Degas. A brilliant draftsman, (apparently) effortlessly creative, and master of bravura effects and intense realism. And yet surprisingly little known. Now I am in the middle of research for an exhibition of his work, The Renaissance Workshop in Action: Andrea del Sarto, that will be at the Getty in summer 2015, and at the Frick Collection, New York, in fall 2015. Yes, indeed: 2015, and I’ve already been working on it (among other things) for the past few years, probably since 2010. I always feel that exhibitions are like planes coming into LAX: you’re dealing with an exhibition that’s already in the galleries, one six months out, one twelve months out, etc., etc. The main points of this exhibition are to study Andrea del Sarto’s transformation of drawing and to bring into focus his inventiveness, creative process, and workshop practice. At this stage of the process I’ve talked to most of the curators and institutions that we would like to borrow artworks from, and we will send formal loan requests shortly. 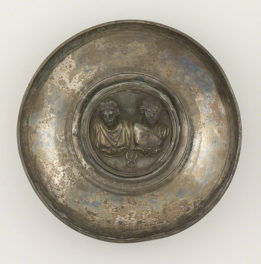 (We rely hugely on their generosity; the Getty is always a generous lender too.) 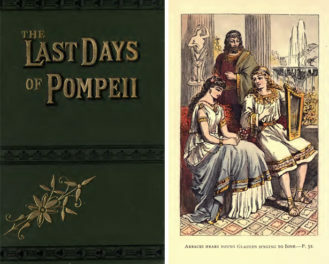 The key thing now for me is to focus on research for the exhibition and the scholarly catalogue that will accompany it. 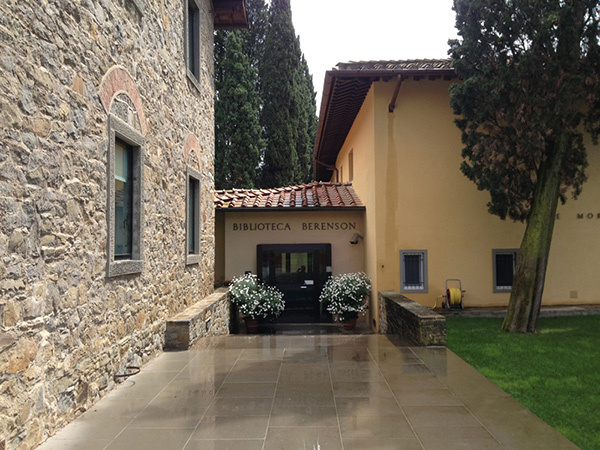 For all of my professional life I have dreamed of getting a fellowship at the Villa I Tatti, the Harvard University Center for Renaissance Studies, just outside Florence. 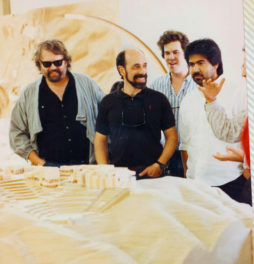 Now I have been awarded one to work on this project and am in Florence for three precious months. It’s amazing to be immersed in Andrea del Sarto’s home city, his drawings, paintings, frescoes, and his life, normally all so far away when I’m in L.A. I can look first-hand at the most important collection of his drawings, study detailed local documentation and conservation reports, and meet many of the people who have written about del Sarto over the last 30 years. 1. 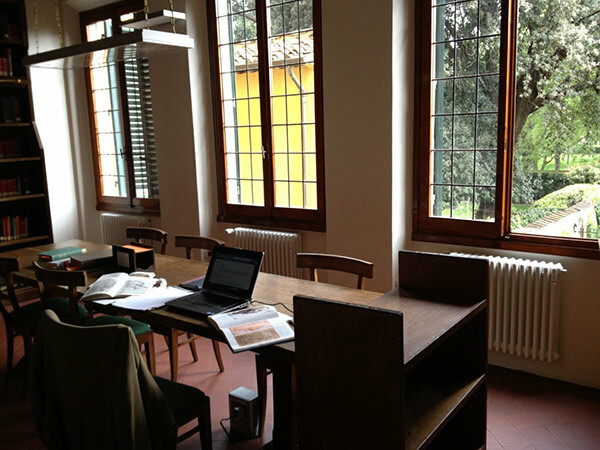 The Villa I Tatti library, with its excellent selection of art books and Bernard Berenson’s fototeca (photo library). As part of my fellowship, I have a study here, which provides a quiet place to read and write. 2. 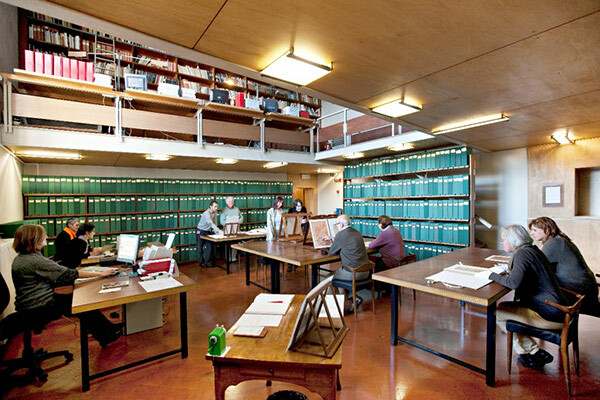 The “Kunst” (Kunsthistorisches Institut in Florence, one of the Max Planck Institutes), probably the best all-round study library for Florentine art, with every relevant book, lots of obscure periodicals, and an excellent fototeca, all easily accessible. 3. The Gabinetto Disegni e Stampe degli Uffizi, which has about 90 Andrea del Sarto drawings, the biggest and most important collection in the world. 4. I Dolci di Patrizio Cosi, which has fine cappuccini, an excellent selection of pastries, and the best chocolate brioches. I can’t believe how lucky I am to be here for this time, and just wish the days would slow down a little. 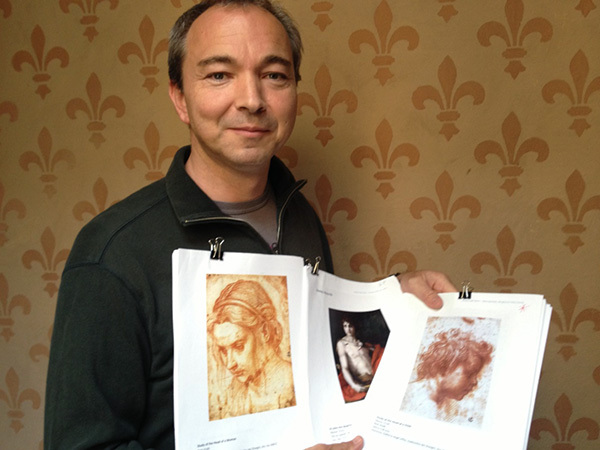 Connect with more “Researching the Renaissance” content as Julian Brooks shares how looking at preparatory drawings and x-rays of a painting by Andrea Del Sarto aids his research. I'm senior curator of drawings at the J. Paul Getty Museum, particularly looking after Italian, Spanish, and British works (they're all fairly well-behaved). My own drawing talents are very limited, though I scratch away with a pencil every now and then as an exercise in self-humiliation. Chocolate sustains me through the day. Although I'm English (and even educated at Oxford, so I wear a lot of tweed), I adore California. My accent has softened somewhat, and the Ts have turned to Ds; I now say "Geddy" instead of "Getty." This is absolutely fascinating. I saw the Early Renaissance exhibition in Toronto recently and it’s so interesting to learn about how these wonderful exhibitions are curated and how long it takes to research, make contacts and bring it all together. I shall look forward to learning more as the week progresses. All this makes me even more determined to get to Florence one day. 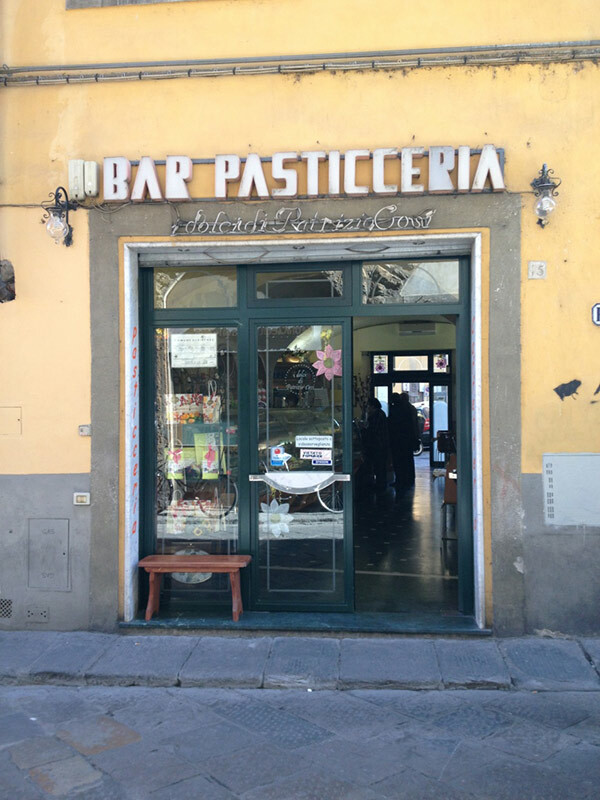 I shall be noting the address of the pasticceria too. Complimenti egregio professore 🙂 Great to see your progress in Firenze, especially at Patrizio Cosi! You hooked me with the cappuccini, the pastries, and CHOCOLATE! But I’m also interested in the art…. Julian, I am a new docent at the Getty so I have read all this with great pleasure. I am so looking forward to your Exhibition. I am hoping to visit Florence in October. My first time. Thanks for the wonderful insights. Where are you posts on Facebook?